You can find my presentation on "Email Storage with Ceph" online as also the break slides with some impressions from some of the last few Ceph events. Some of the other presentations can be found here and some pictures from the day in this album. 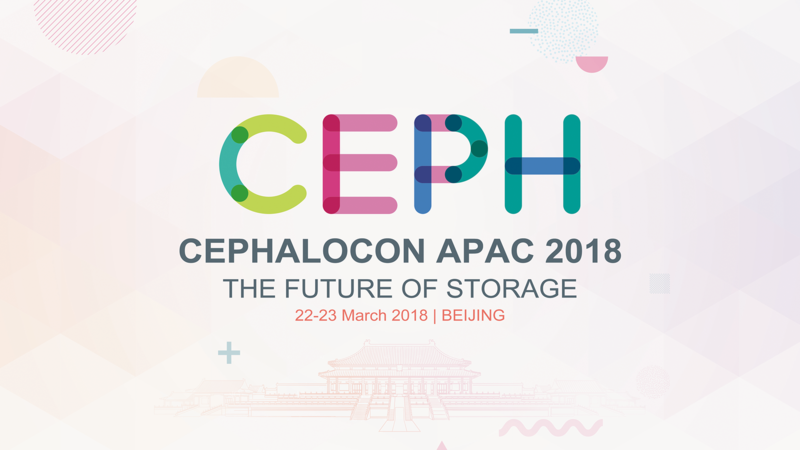 Two weeks till Cephalocon APAC 2018 in Beijing (22-23th March), the first Ceph-only conference. Finally! 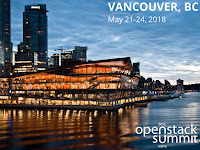 Two full days of talks and speaker from the world wide Ceph Community. The agenda is available since a few days now. I will speak about "Email Storage with Ceph" on the first day. Looking forward to meet the developers and community members again and this time without being distracted by another host conference. See you in Beijing! I'm glad to annouce that there will be a Ceph Day on the 7th of February 2018 in Darmstadt. Deutsche Telekom will host the event. The day will start at 08:30 with registration and end around 17:45 with an one hour networking reception. I would like to thank our current sponsors SUSE and Deutsche Telekom and the Ceph Community for the support. We are still in negotiation with potential sponsors and will hopefully announce them soon. The agenda will be available here soon. You can register through this link. Stay tuned for updates! See you in Darmstadt!